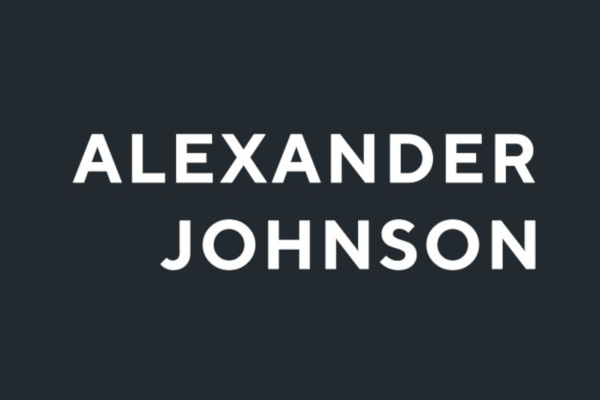 Alexander Johnson is an international investor, businessman and visiting lecturer at the University of Oxford. Alexander currently serves as CEO and Chairman of Annandale Group, an investment company with interests in finance, real estate, media and food and beverages. Born in the UK, Alexander grew up in both London, England and Kitzbühel, Austria. After an education that spanned England and Switzerland, he completed his undergraduate studies at business school and began his career in corporate finance. Serving as a board director of waste-to-energy company Worldwide Natural Resources PLC, Alexander was cited as the youngest CEO of a company listed on the London Stock Exchange. It represented the first step into one of Alexander’s passions: progressive world-changing technologies. Alexander has served as an IPO, acquisitions and Venture Capital consultant. Working with private companies and those listed on the Frankfurt Stock Exchange and a number of US markets has given him in-depth knowledge of early to mid stage project development. For several years, Alexander has been a visiting lecturer on Leadership and Entrepreneurship at the University of Oxford. The course offers a new angle on leadership using proprietary new training techniques. This unique perspective also forms the central pillar of Alexander’s regular work as a keynote speaker at conferences across the world. Additionally, Alexander also teaches a business growth strategies programme at University of Oxford for MBA students as part of an international business initiative. Alexander is a supporter of a number of humanitarian causes. He has worked with the Royal Marines Charity to help with resocialisation programmes for Marines looking to find new careers after combat. He is also a Patron of the Serpentine Galleries.